Before it turns to May, I wanted to share our March walk-about! 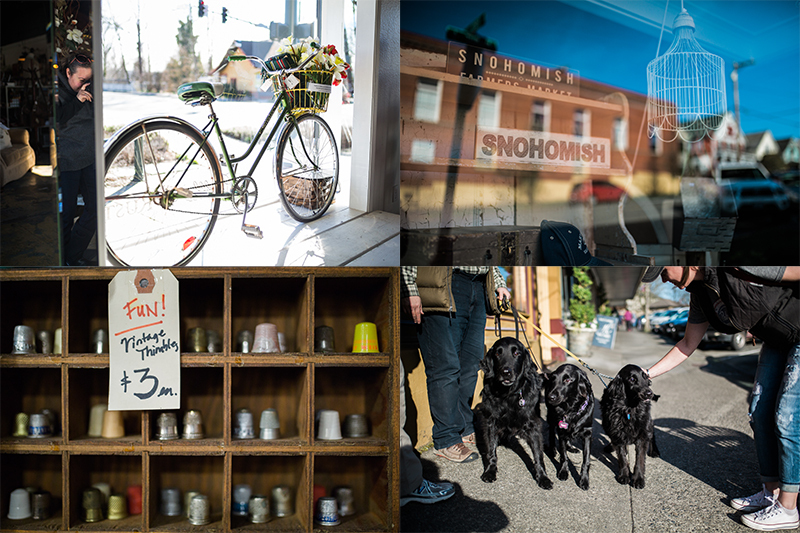 My dear friend Kellie, of Kellie Brindley Photography, and I settled on visiting the quaint town of Snohomish, an antique hotspot here in Washington. 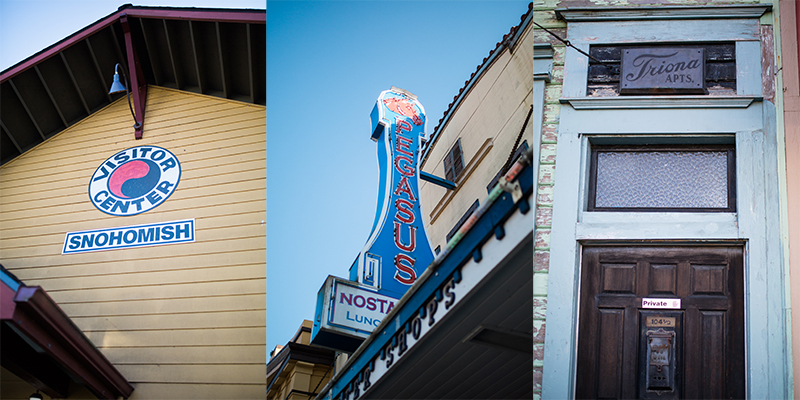 The little downtown area is concentrated with adorable shops, boutiques and loads of antique stores. This was not my first visit, as Dan and I are actually big fans of antique-ing. We even have some items throughout our home that were purchased here in Snohomish! 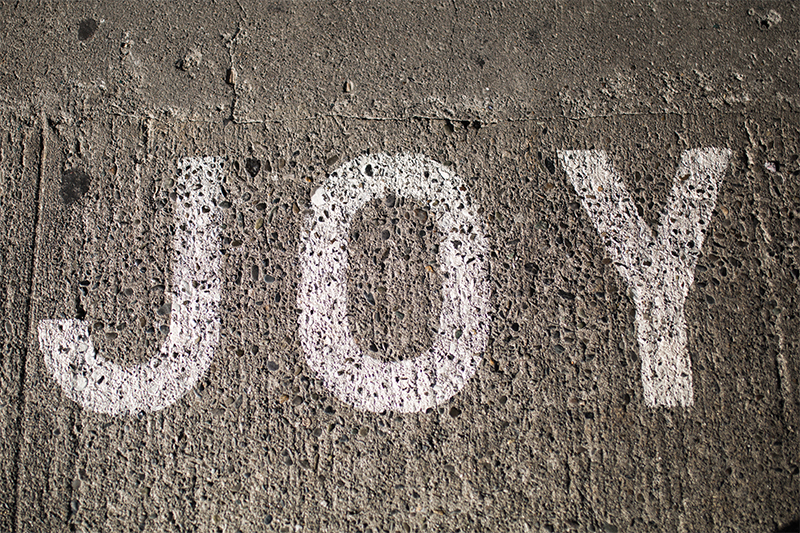 The day we chose to wander through Snohomish, happened to be one of the only sunny days we have had all year… and a Sunday. So, it was packed! The streets were filled…not exactly giving that “small town” feel we have had up until now. It is a popular destination, and on a beautiful day that was quite evident! I even bumped into a friend from North Bend! 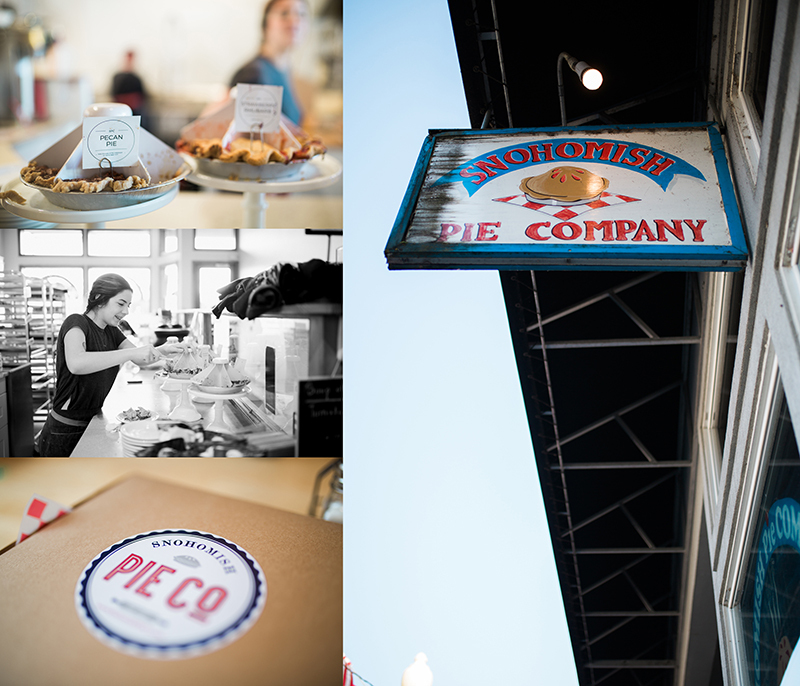 One of our kind blog followers, Megan, mentioned to us that we HAD to try the Snohomish Pie Company… so we stopped in for some pie a’la mode. Oh, holy cow people. This was the highlight of my afternoon… and I couldn’t very well come home to my family empty handed, so I brought home an entire pie to share with them. I ate so much pie that day and I regret nothing. So scrumptious! Also on their menu was a PIE SHAKE! I will definitely be back to try that one. I really enjoyed checking out the shops. I am beginning to realize that these little visits are becoming as much about the kid-free shopping as they are about the photography for me! Some of my favorite little boutiques are in Snohomish, and I had a lot of fun showing them to Kellie. 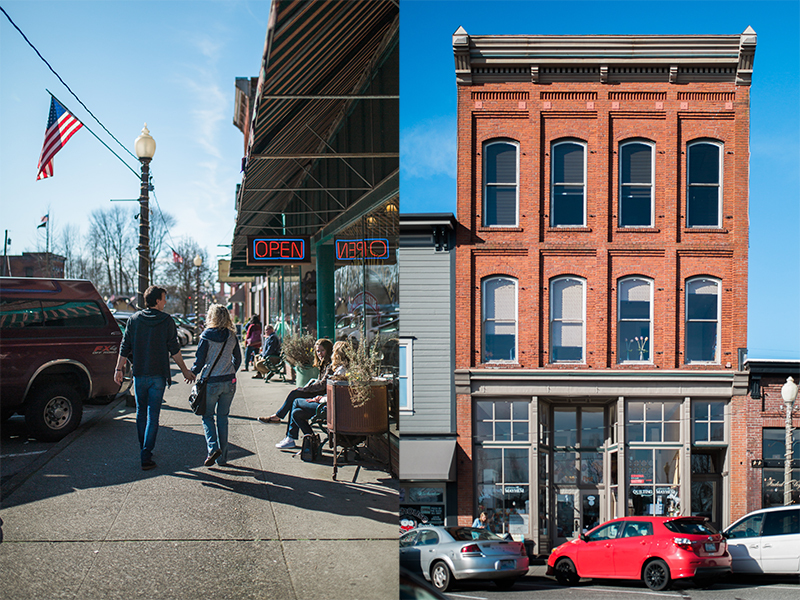 Sunshine, a friend, and a cute little Washington town, not a bad way to spend a Sunday afternoon… right? 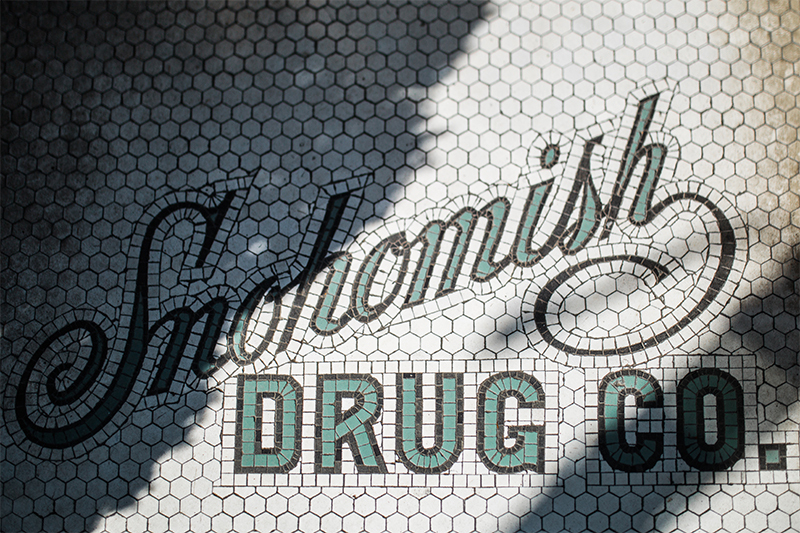 Now, go check out Kellie’s perspective on Snohomish! CLICK HERE!